Recently, Live Free Or Die Radio (LFOD) collaborated with 24 of their favorite New England artists including M-Dot, Reks, Moe Poe and others to record 24 songs in 24 hours. #24in24 is the result. 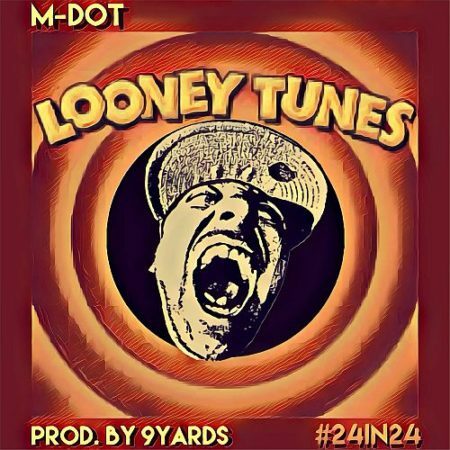 Boston veteran M-Dot lets loose his 9 Yards produced single entitled “Looney Tunes” from the epic compilation.